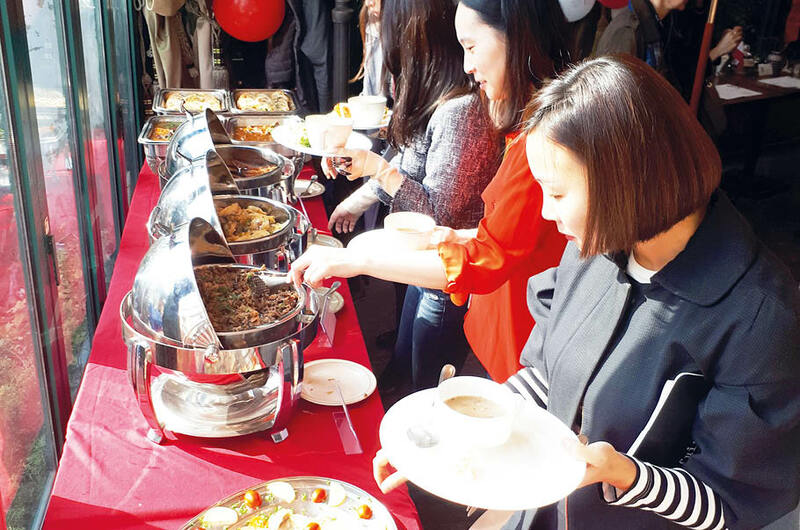 Polish Embassy in Seul has organisated a Polish Cuisine Month. Throughout whole November in Zelen Restaurant (located in the heart of the city) traditional Polish meals were available to taste. 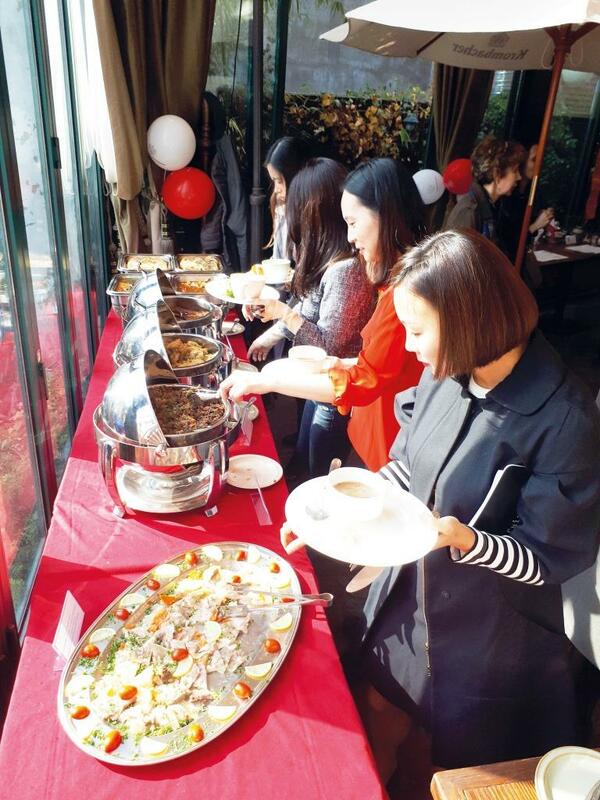 On the 7th of November Polish Embassy in South Korea has organized a lunch promoting Polish cuisine in Korea. 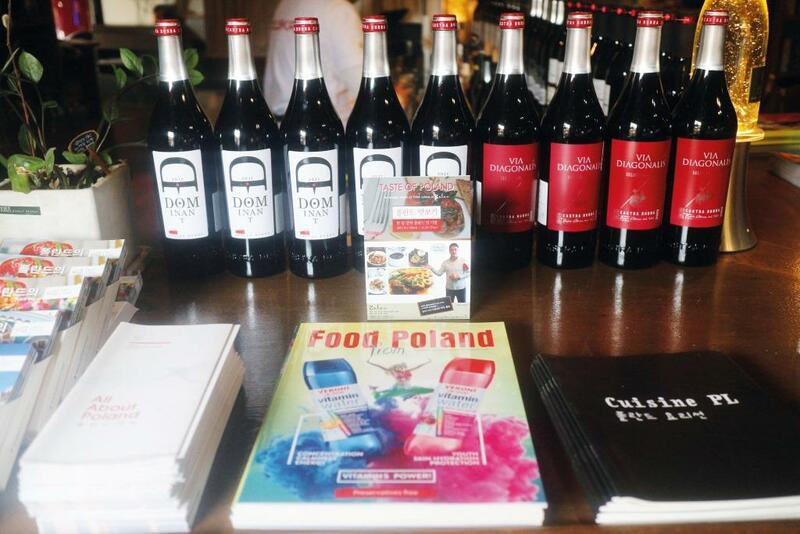 The meeting was part of the project – Taste of Poland, when culinary experts and representatives of mass media could have sampled Polish traditional dishes. Polish Ambassador – Piotr Ostaszewski and well-known chef – Michał Ashminov (owner of Zelen Restaurant) greeted guests. Afterwards Ph.D. Jiwone Lee, lecturer of Polish Studies Department of Hankuk University gave presentation on Polish cuisine history. 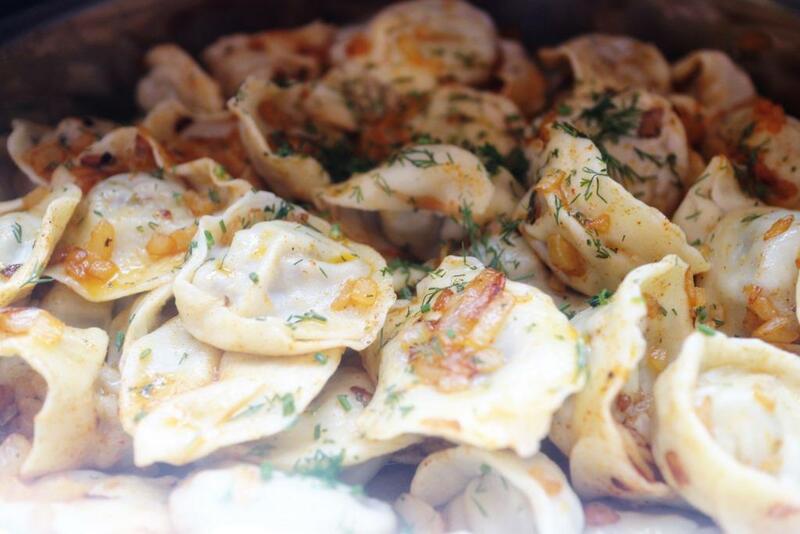 In Zelen Restaurant customers could taste Polish dishes during whole November. Among other there were: cabbage stew, dumplings (pierogi) sour rye soup, beef collops, traditional vegetable salad with mayonnaise and pigs’ trotters in aspic. 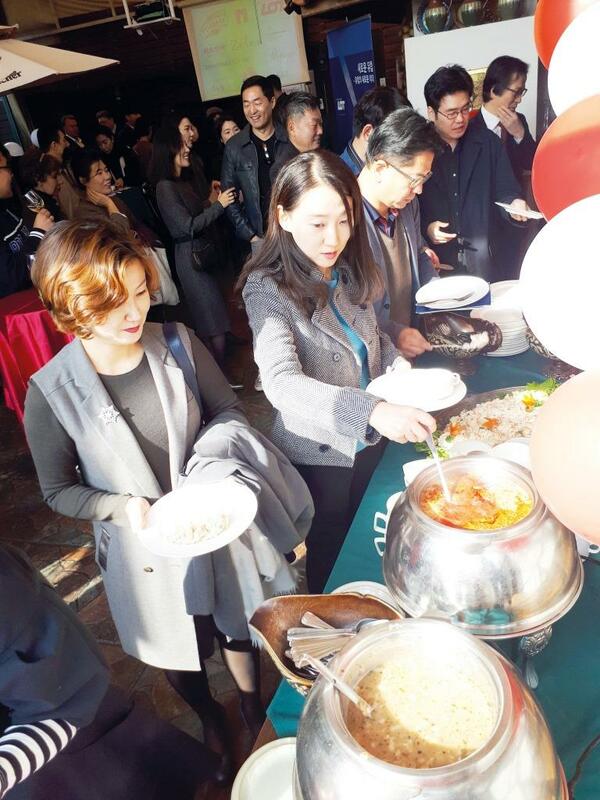 At the end of the lunch there was a lottery in which participants could have won Polish products delivered by Korean importers. Those who won received awards such as pottery from Bolesławiec (town in Southern Poland), Polish juices and drinks, premium bottled water, chokeberry preserves and biscuits. Sponsors: LOT Polish Airlines, Green Mango (pottery importer), DKC (Perlage premium water importer), Jumax (juices under Tymbark brand importer), LikeSky (importer of Tago biscuits), Marlenka and Contentsald (chokeberry importers).